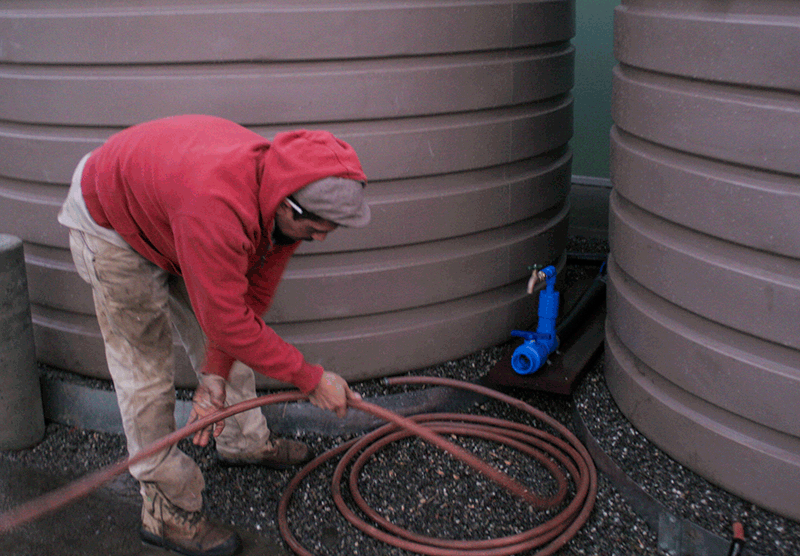 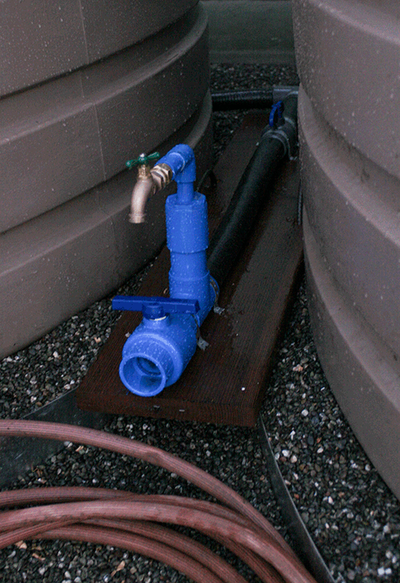 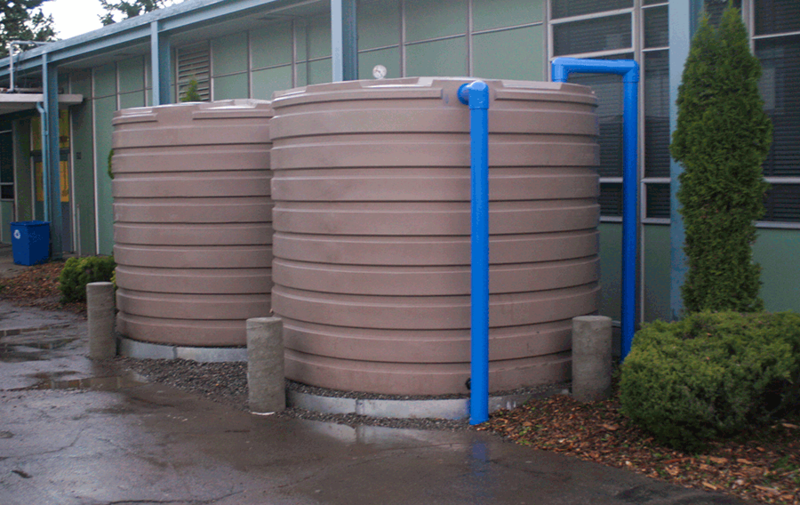 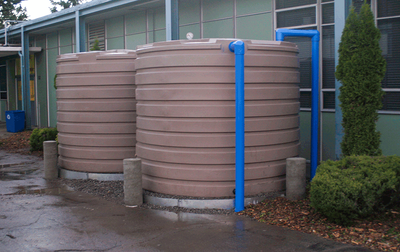 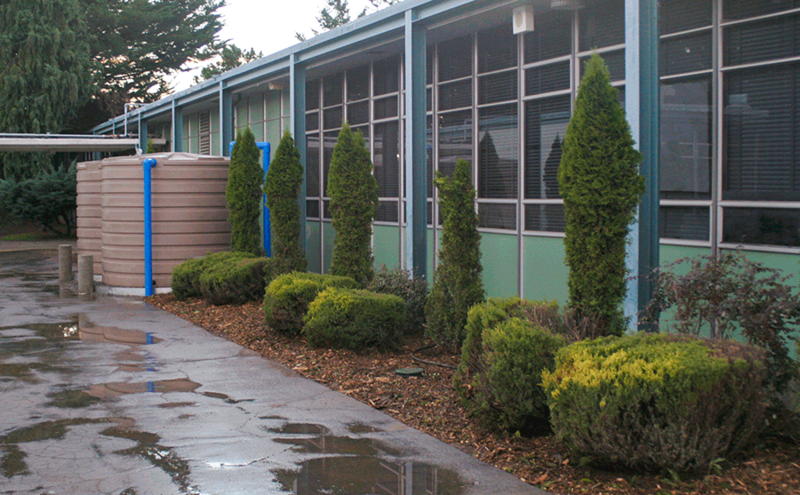 DIG Cooperative designed and installed a 5650 gallon Rainwater Catchment System and Rain Garden at Skyline High School in partnership with the Oakland Rain Barrel Program (ORBP) and prime contractor, The Watershed Project. 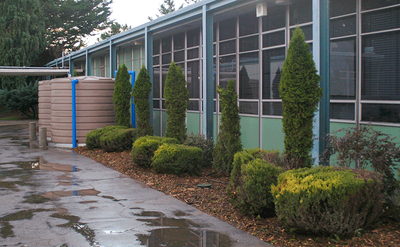 The installation concluded with an educational training session open to residents of Oakland. 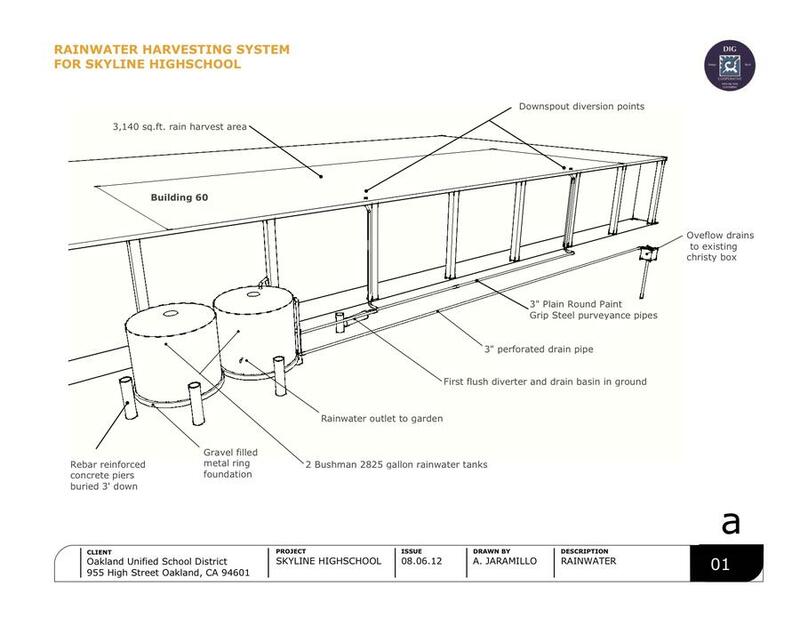 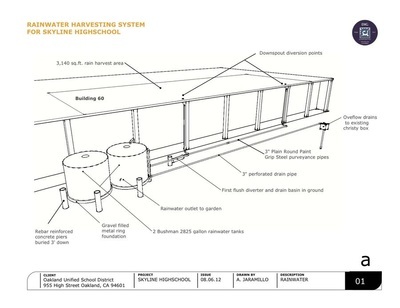 Students from Skyline&apos;s Green Energy Academy will continue to use the rainwater catchment system as a learning tool within their science curricula. 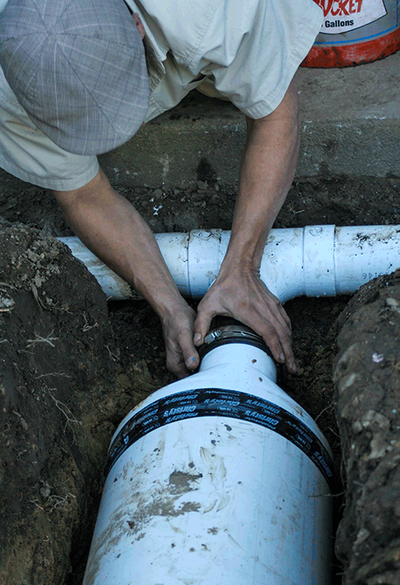 Check out this article for more information. 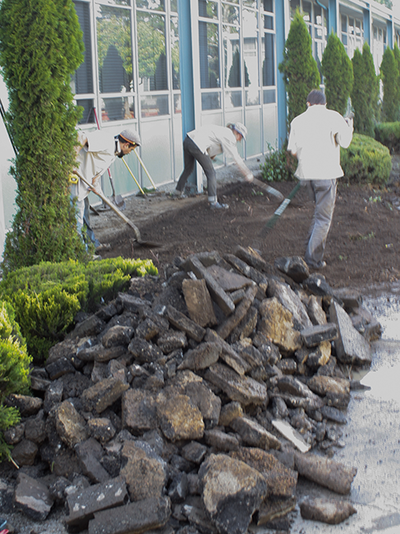 This project was funded by a grant from the American Recovery and Reinvestment Act of 2009.